Apple has agreed to drop its patent claims against Samsung's Galaxy S III Mini after the South Korean rival said it would not sell the gadget in the United States, a court filing showed Friday. The announcement is the latest twist in a patent battle between the two tech titans. Last month, Apple asked that a series of Samsung products—including the Galaxy S III—be added to the patent infringement suit between the mobile giants. "Apple will agree to withdraw without prejudice its request to include the Galaxy S III Mini in this case given Samsung's representation that it is not making, using, selling, offering to sell or importing that product into the United States," the company said in its latest federal court filing in San Jose, California. Samsung, the world's top mobile and smartphone maker, was ordered by a US jury in August to pay Apple $1.05 billion in damages for illegally copying iPhone and iPad features for its flagship Galaxy S smartphones. It has appealed the ruling, depicting the verdict as "a loss" for consumers and contending that Apple had "manipulated" the patent system. 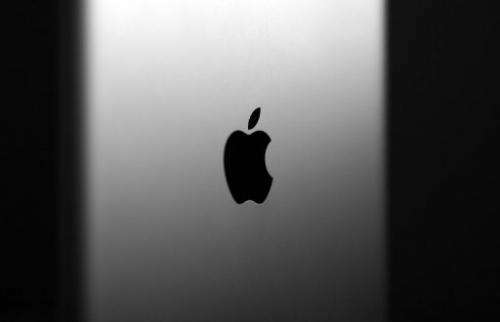 Since then, two separate rulings by courts in Japan and the Netherlands have dismissed Apple's claims of patent infringement.